The original Roslyn location is consistently one of the best seafood restaurants on Long Island and the Limani family will continue to provide high-quality dishes and paramount service with its expansion to one of the most iconic areas in the world, Rockefeller Center; located around the corner from Radio City Music Hall and walking distance from the Theatre District. 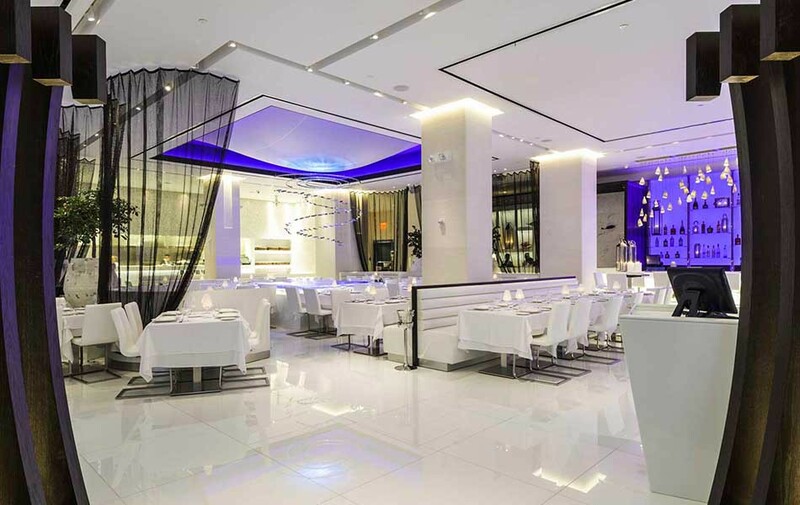 Chef Alam brings an element of simplicity and freshness to traditional Greek recipes and the dramatic décor reminds customers of the crystal clear, blue waters of the Greek islands. Sun 11:30pm - 10:00pm .